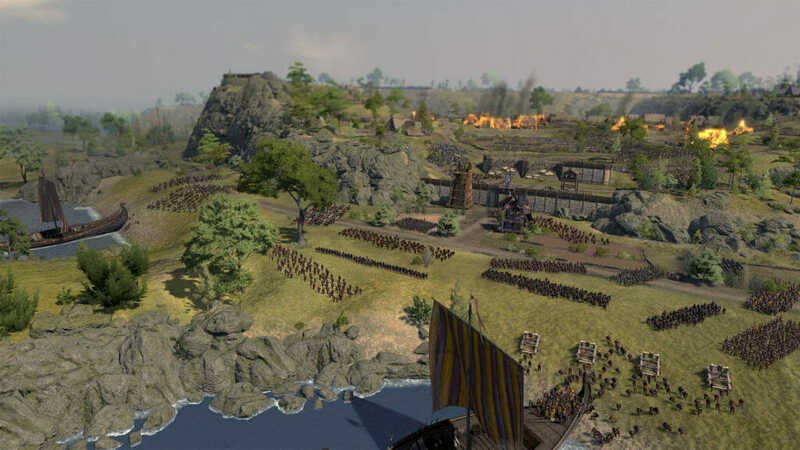 Long term Total War players will no doubt have noticed that we often include a twist to give campaigns a climactic ending, something to make the overall journey feel complete and rewarding. Previous games have presented an end-game challenge in a variety of different ways. Shogun 2, for instance, had Realm Divide, ROME II aimed to provide it through civil wars, WARHAMMER II has the Vortex and the final battle. Thrones of Britannia has the Ultimate Victory condition. I’ve seen some speculation that the Ultimate Victory challenge will be tied to 1066 and the invasion of the Normans, or Cnut’s conquest of England in 1015. Well, there are similarities but, for Thrones, we didn’t want to tie the final challenge to fixed historical events. It would feel too forced and out of sync with the rest of the game. We wanted something more in keeping with our overall design approach which puts the player and their decisions at the centre of how narrative unfolds. Plus, anchoring the trigger for the final challenge to those particular dates could involve a lot of waiting around. After achieving any long victory condition, you should steel yourself and get ready for war. No doubt you will have established a strong and prosperous Kingdom by that point. You may have dominated your corner of the map, perhaps more, but there are those from further afield who would take what you have worked so hard to acquire. 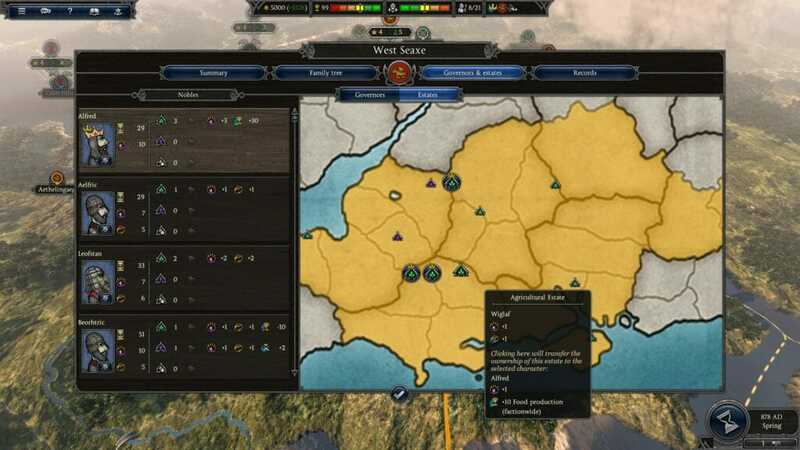 You may start to receive rumours from your merchants about foreign kings turning their eyes towards your wealthy lands as a good target for conquest. Who arrives, and how many, will depend on various factors including the difficulty level you have chosen and where you are based on the campaign map. I won’t say too much more for now but be warned that you could potentially find the Normaunds (Normans), Dene (Danes) and/or Norse on your doorstep. Indeed, when playing on Legendary difficulty, your scenario might make the Battle of Hastings look like a bit of a tea party. It’s not our intention that events associated with the Ultimate Victory condition are the only late-game challenges you will face of course. 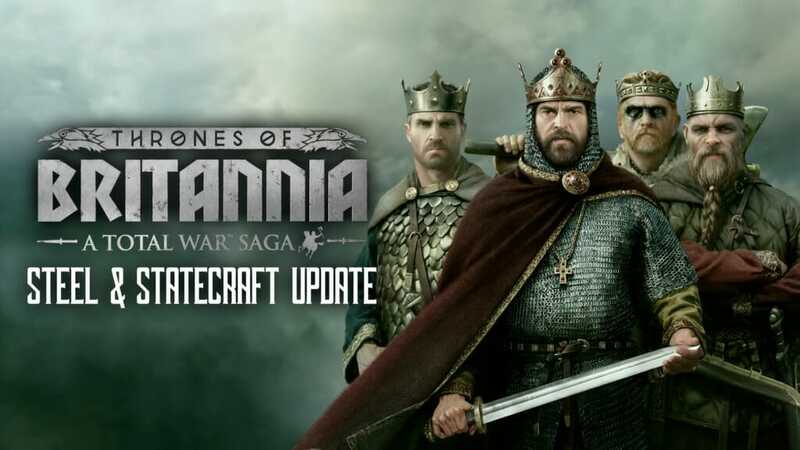 We’re currently balancing the game to ensure that there are other large nations in Britain and Ireland that you will need to contend with, alongside extra challenges in keeping your characters loyal. 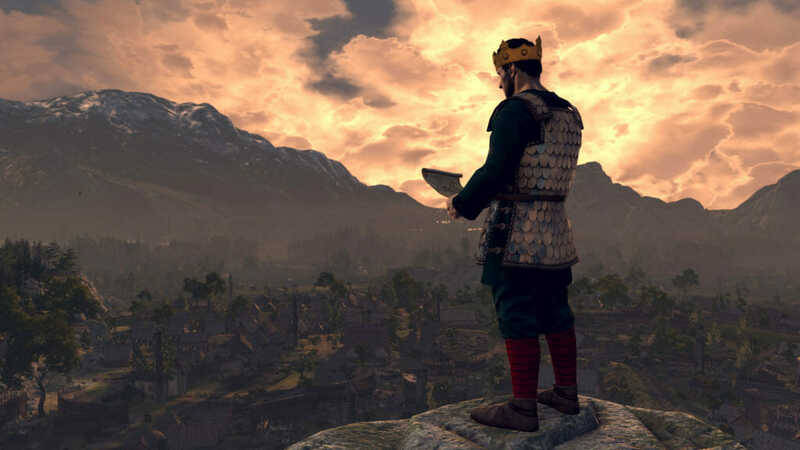 This way the end-game varies depending on all sorts of things, with multiple new challenges offering lots of replayability from campaign to campaign and new player-generated stories each time. 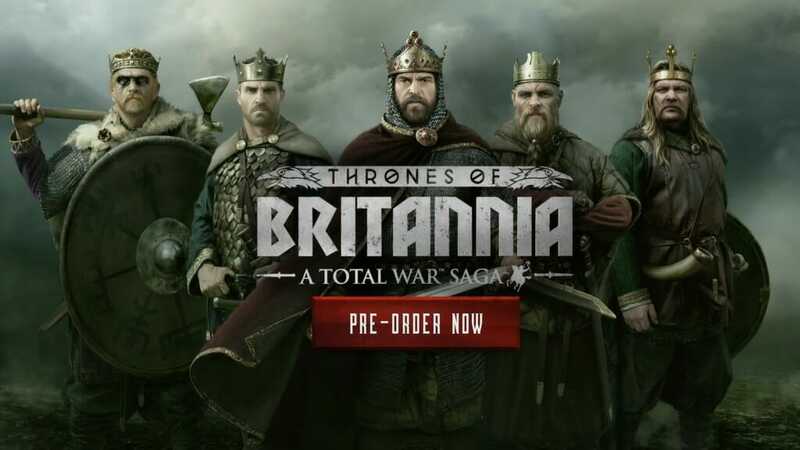 This, we feel, makes it the perfect way to finish off a Thrones of Britannia campaign, and provides endless hours of meaty strategical challenge to get your teeth into.